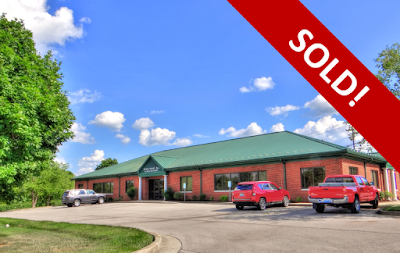 NAI Isaac assisted with the sale of a +/-10,846 SF office building located at 3245 Loch Ness Drive in Lexington, Kentucky. The property, located off Nicholasville Road in the South Park Shopping Center Development, was sold to a local developer. Jim Kemper, Vice President and and Jamie Adams, CCIM, LEED AP, Assistant Vice President with NAI Isaac represented the seller. Bob Cole of Coleman Group represented the buyer. 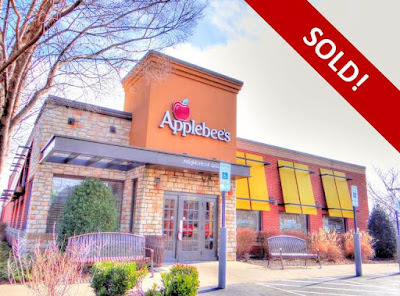 NAI Isaac brokered the sale of an absolute net Applebee's investment located at 2896 South Rutherford Boulevard in Murfreesboro, Tennessee. NAI Isaac, in conjunction with NAI Nashville, negotiated the sale on behalf of an existing client, leveraging the power of the NAI network. 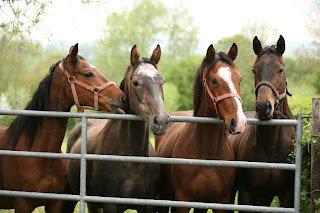 The property was sold in less than two months to a local Murfreesboro investor. Jamie Adams, CCIM, LEED AP, Assistant Vice President and J.L. Cannady, CCIM, Senior Associate with NAI Isaac worked with Priscilla Smith of NAI Nashville to finalize the sale transaction. NAI Isaac is excited to announce that Bath & Body Works is coming to Richmond Centre in Richmond, Kentucky. They are scheduled to open this Summer. Bath and Body Works is one of the world's leading specialty retailers of fashion fragrance for both body and home, offering customers exclusive access to the world's most affordable luxuries in ultra-pampering products, world-class fragrances and the perfect gifts for every occasion. Paul Ray Smith, Executive Vice President and Jim Kemper, Vice President of NAI Isaac represented the Landlord during the lease transaction.